We may overlook some of the important things in life when we are carried away by other things that keep us occupied. It is good to step back and slow down so we can recall all of the things we should be grateful for. 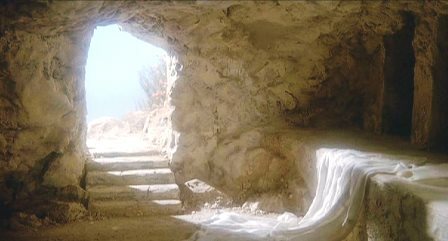 Easter is a good time for recollection and being thankful for all the blessings that we have in our lives. May the blood of Jesus Christ cleanse your soul and protect you from all the evil things that might disturb you. Mo Was Trippin' At The Junction Blue Ribbon Pro Hunt! 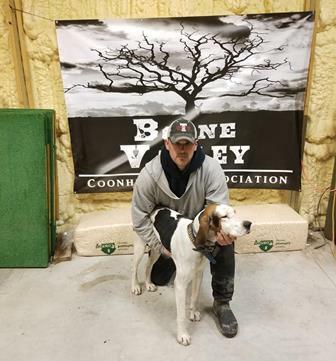 Congratulations to Veteran PKC Member Jimmy Burden for handling Trippin Mo to their big win at the 2019 PKC Blue Ribbon Pro Hunt in Junction, Illinois over the weekend. “Mo” is a 2017 model Treeing Walker male co-owned by Poe or Burden of Mulkeytown, Illinois and handled by Jimmy Burden of Reed, Kentucky. HUGE thanks go out to all the members at the Junction Club who organized this event, along with everyone who judged, guided, participated, or helped out in any other way. You all did an awesome job with this hunt! 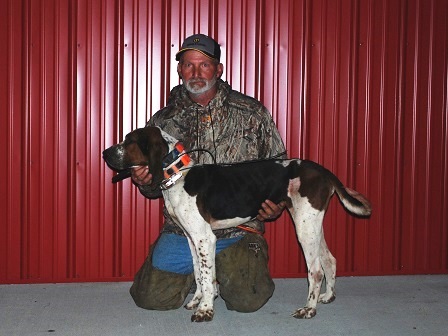 Read more: Mo Was Trippin' At The Junction Blue Ribbon Pro Hunt! Shock Wins '19 Iowa State Championship! Congratulation to PCH Trader’s After Shock, owned and handled by Jed Finley, on winning the 2019 Iowa State Championship last night in Grand Junction, Iowa! Read more: Shock Wins '19 Iowa State Championship!